Managing large social events is a tricky undertaking. A variety of different things goes into running an event like a concert, nightclub opening or charity auction. You need to consider who's managing the door, how many bartenders you'll have on staff, who's running the VIP area and more. Chances are, wristbands aren't exactly at the top of your pre-event "to-do" list. However, adding custom event wristbands to your next gathering is a great way to increase security and make things easier on your staff. 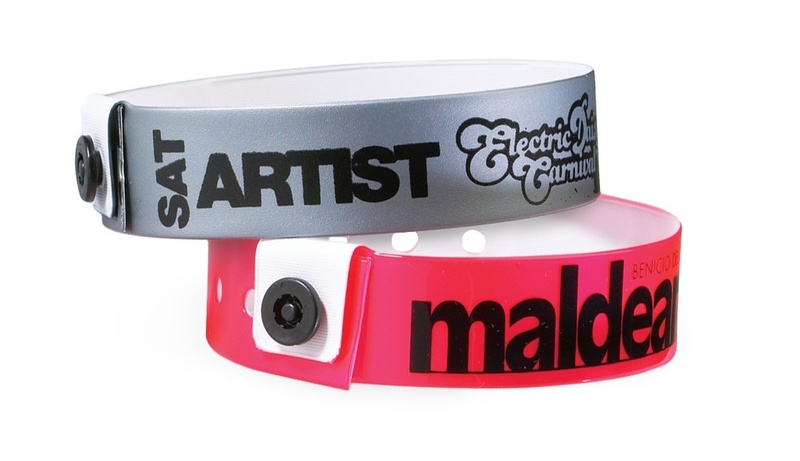 Most people have been to an event where wristbands were issued by the event staff, and most people probably didn't give the wristbands a second thought. But chances are that as an event manager or staff member, you've run into issues here and there that could've been eased or even prevented entirely by issuing wristbands.